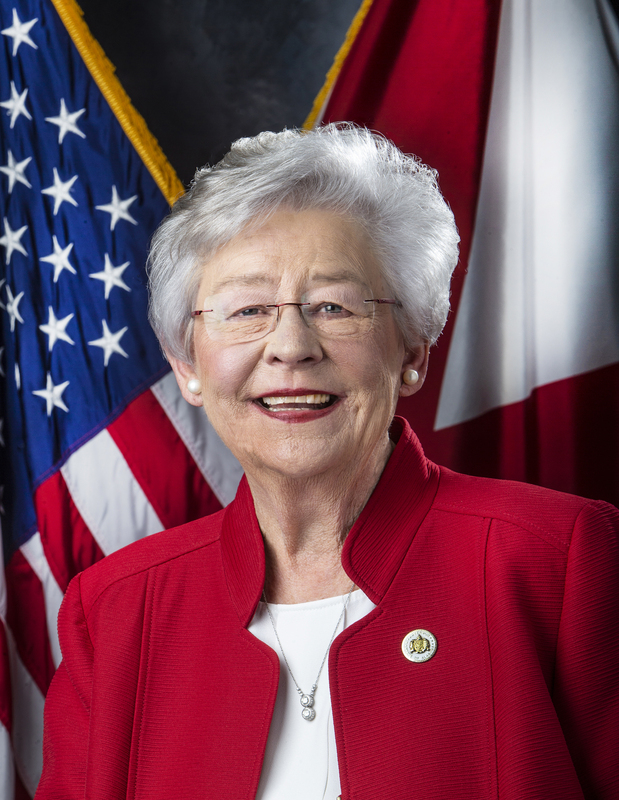 MONTGOMERY – Governor Kay Ivey on Monday signed a proclamation to set the special election dates for Alabama Senate District 26. The Senate District 26 seat was previously held by Dr. Quinton Ross who was recently approved as President of Alabama State University. 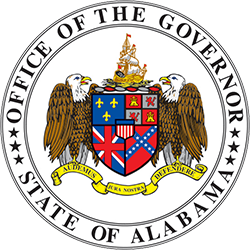 Governor Ivey set the primary for Tuesday, December 12, 2017, runoff Tuesday, February 27, 2018 and the general election Tuesday, May 15, 2018. 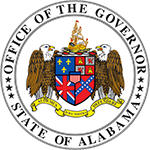 If there is no need based on number of qualifying candidates for a primary, the general election will be held Tuesday, February 27, 2018. If a runoff is not necessary, the general election will be held Tuesday, February 27, 2018. The deadline for qualifying with major political parties is Tuesday, October 10, 2017 at 5:00 p.m. The deadline for all independent candidates and/or minor parties is December 12, 2017 at 5:00 p.m. Senate District 26 represents a portion of Montgomery County. Find the executed writ of election and proclamation here.